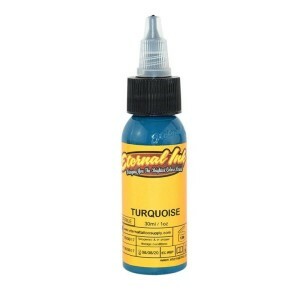 > TATUAJE>Tintas para Tatuajes>Tintas Homologadas En España>Skin Colors Ink>Tinta Skin Colors Indian Brown 30 ml. 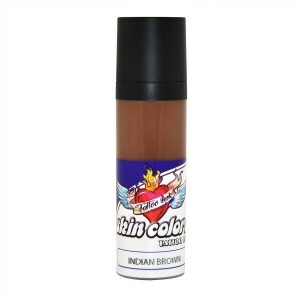 Tinta Skin Colors Indian Brown 30 ml. SC322 - Tinta Skin Colors Indian Brown 30 ml.